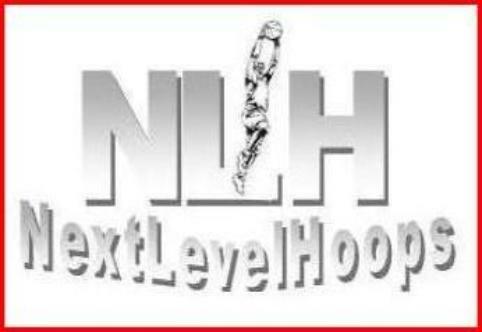 Taking it to the Next Level is an awesome read for any aspiring and current player or coach. This easy to read, yet informative book features many unique tips,insights and concepts. if you are serious about basketball and how to maximize ones potential, READ THIS BOOK.